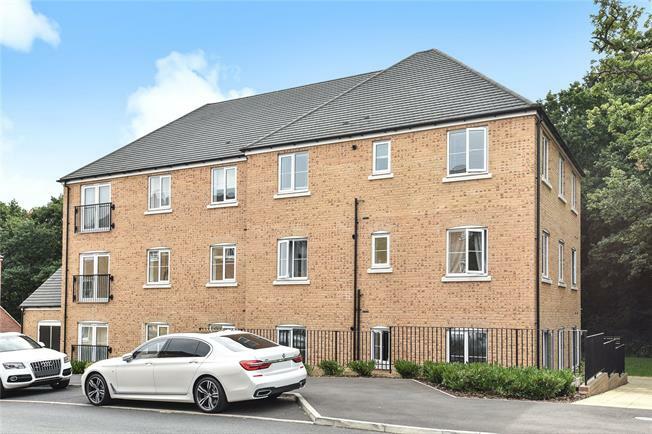 Located on the ever popular Kings Quarter development, within half a mile of Elmstead Woods station is this fantastic two double bedroom, ground floor apartment. The property is presented in excellent decorative order and offers a stylish fitted kitchen, L-shaped lounge/ding room, two double bedrooms with the master bedroom offering en suite facilities and a bathroom. Outside offers an allocated parking space. Viewing essential.